In this article we publish a walkthrough for The Park, but first a little information about the game itself. 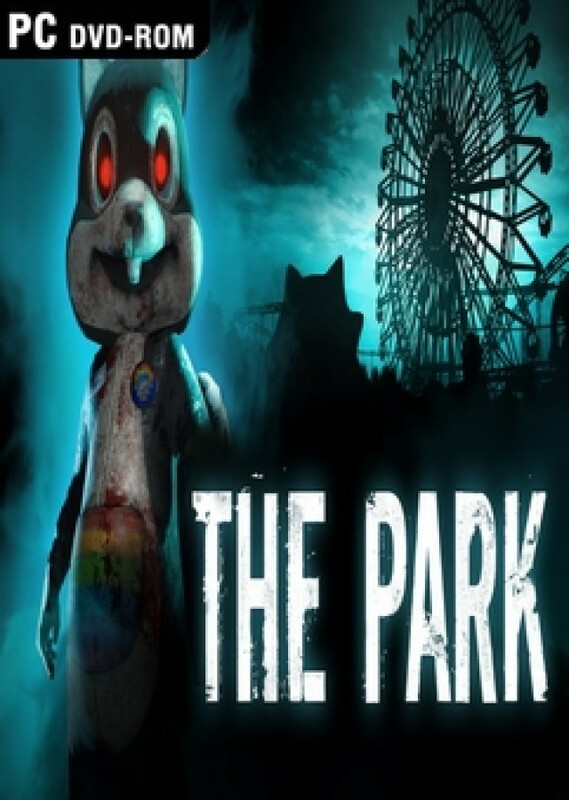 The Park is billed as a first-person, psychological horror game, coming out just in time for Halloween. The story focuses on young mother Lorraine, who has just spent the day at Atlantic Island Park, a run-down family amusement park, with her son, Callum. They apparently seem to be the last two to leave for the day, as the place is completely deserted. As Callum suddenly darts back into the park unaccompanied in search of a lost toy, Lorraine must chase after him and track him down. So, we present to your attention complete The Park walkthrough. This walkthrough is designed to help those players who are experiencing any difficulties in this game. Thanks to this video guide you can easily finish your playthrough. Below is the playlist, clicking on that you will start to watch right with the first part. Pleasant viewing!